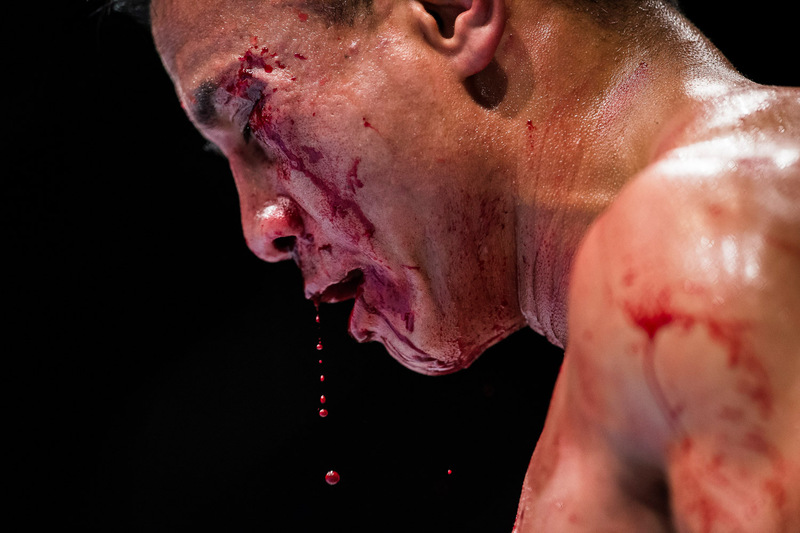 Cung Le of USA bleeds on his 5-Round middleweight fight against Michael Bisping of England during the UFC Fight Night at The Venetian Macao Cotai Arena on August 23, 2014 in Macau, China. Zhang Yafei of China competes during the double trap women's competition of shooting event at the 17th Asian Games in Incheon, South Korea, Sept. 25, 2014. Zhang Yafei won the silver medal with 108 points.